3/2 NE corner has direct ocean front views. This unit was just repainted and has been newly furnished and decorated. The kitchen offers newerstainless steel appliances and has tile throughout the living area and master bedroom and bathroom. The split floor plan allows for privacy with you and your guests.Middle bedroom is set up as office for the working professional and has new pull out sleeper sofa. 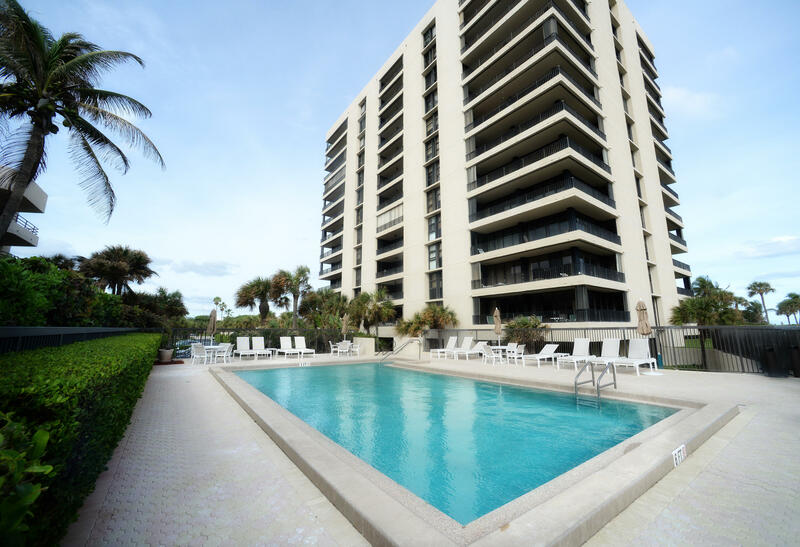 One of the nicest buildings in Juno Beach which offers plenty of roomfor sunbathing by pool and hot tub or grilling on barbeque. Private entrance to beach, workout room and community room. 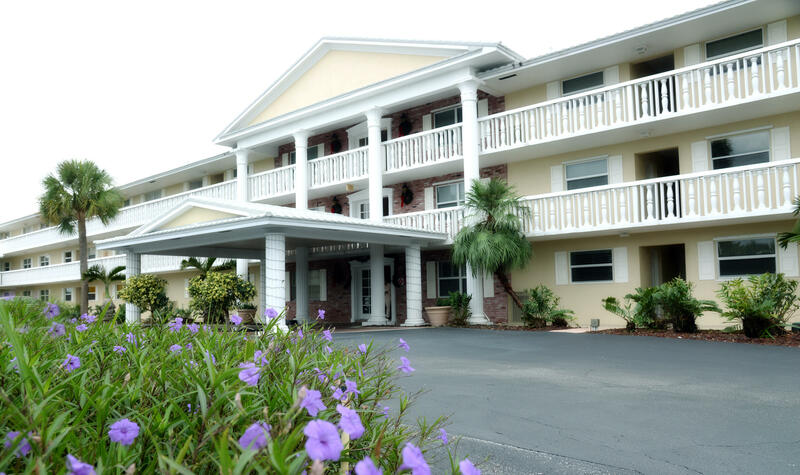 Nature lovers come enjoy all this centrallylocated area has to offer. Bike paths, kayaking, paddle boarding, yoga on the beach, surf fishing or fish off the Juno Beach pier. 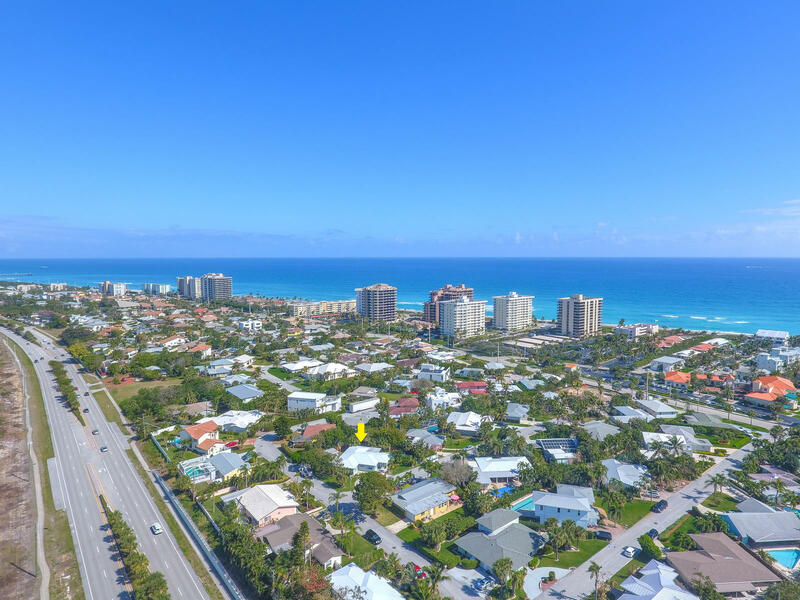 GORGEOUS ocean views from this 10th floor, completely renovated condo! The sunrise views are one of a kind. Pack your bags and toothbrush! This unit is equipped with a brand new kitchen, new floors, new bathrooms, new furniture, etc. Gorgeous ocean views from the renovated, living area and open kitchen with plenty of space for entertaining. This unit also has a bar with two wine fridges. This unit is PARADISE AWAY FROM HOME! 3 month minimum rental. Tenant responsible for 13% tourist tax, $150 exit cleaning fee and $100 application fee to condo. Tenant pays elec. over $50/mo and no landline in unit. WiFi and basic cable included in rent. Come stay in complete paradise. You are only steps to the beach and Pelican Lake! All you need is your toothbrush! This unit is a split plan 2/2. 3 month minimum. Walk out first floor to community heated pool! No Smoking and no pets. NO washer and dryer in the unit. Community washer and dryer located on first floor. Electric cap of $50 per month. Basic cable and WiFi provided by landlord. Tenant responsible for 13% sales tax. 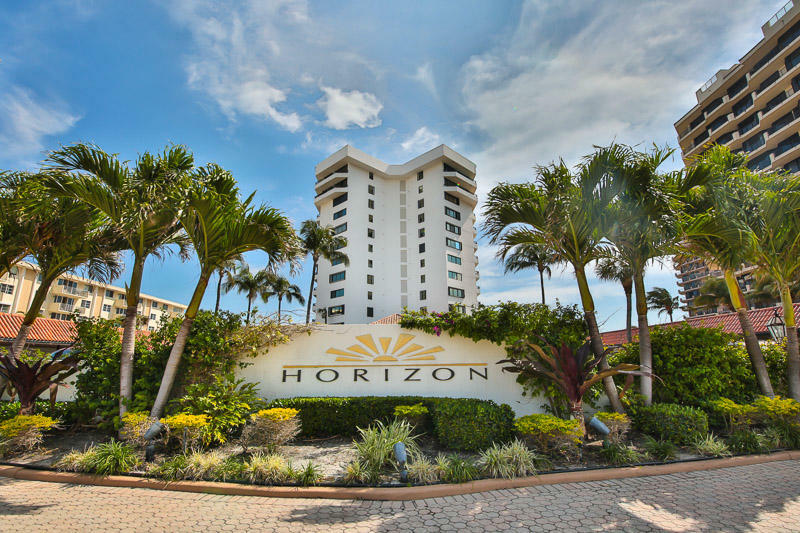 Come stay in the beautiful condo in the heart of Juno Beach. Bring your toothbrush and wardrobe...everything else is provided! 2 bedroom, 2 bathroom unit with a very bright balcony. Washer and dryer in the unit. 13% sales tax for leases under 6 months. 3 month minimum. Tenant responsible for HOA application and exit cleaning fee. Electric cap of $50/month. WiFI included in rental. Master has a queen bed and guest room has twin beds. 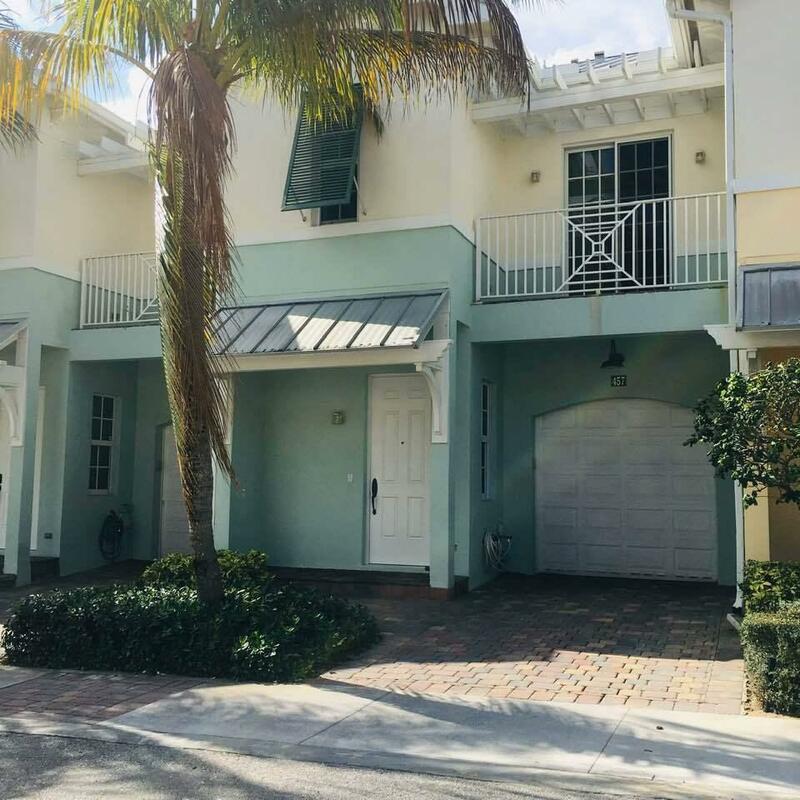 Charming Beach Home in Juno Beach with private pool in private setting. Walk to beach from this get-away. Bring ideas and offers.Pets may be welcome on case-by-case This home is very special. Internet & cable included. Tenant pays electric. $75/month water allowance. Pool/lawn service included. RENTED FEB-APR 2020, Available January 2020. Available May 1 to November 30, 2019.OWNER WILL NOT RENT ANNUALLY.